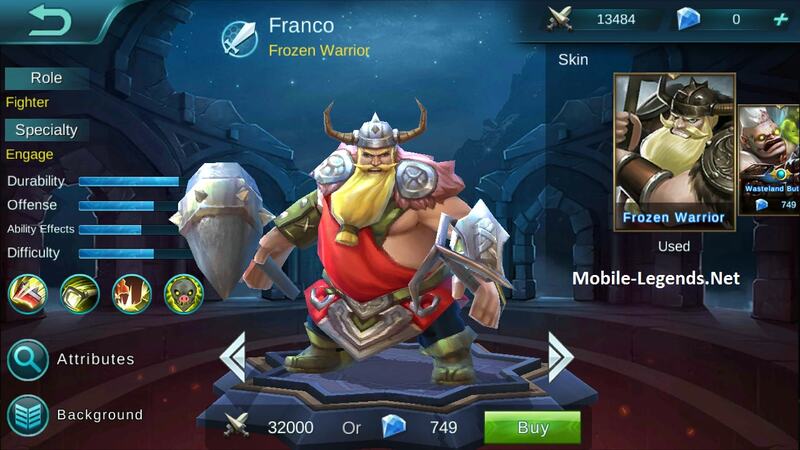 Franco is a little hard to play. But good players are really doing amazing things. 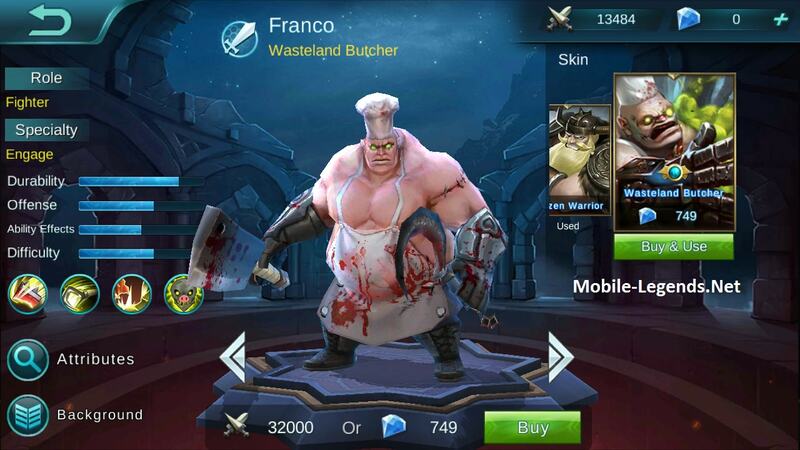 I am writing a general letter to have information about Franco skills and mechanics. 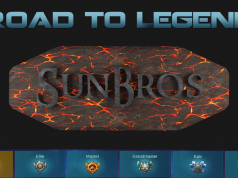 Having a physical hero is not enough, you have to survive longer in battle. 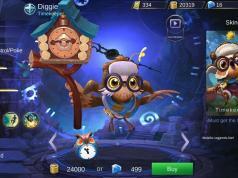 So you should get AD / Tank items. Passive: Wasteland Force, Increases HP by 100 permanently every time you kill an enemy hero. Increases HP by 10 permanently every time you kill a monster. Skill 1: Iron Hook, Launches an iron hook toward a unit or location. The hook will snag the first unit it encounters, dragging the unit back to Franco and dealing 680 physical damage. Skill 2: Poisonous Fog, Throws out bottles of poison, dealing 140 magic damage to surrounding enemies per second and lowering their movement speed by 50%. Ulti: Brutal Massacre, Suppresses an enemy unit with 6 hacks in a row, disabling it and dealing 90 physical damage per each hit. 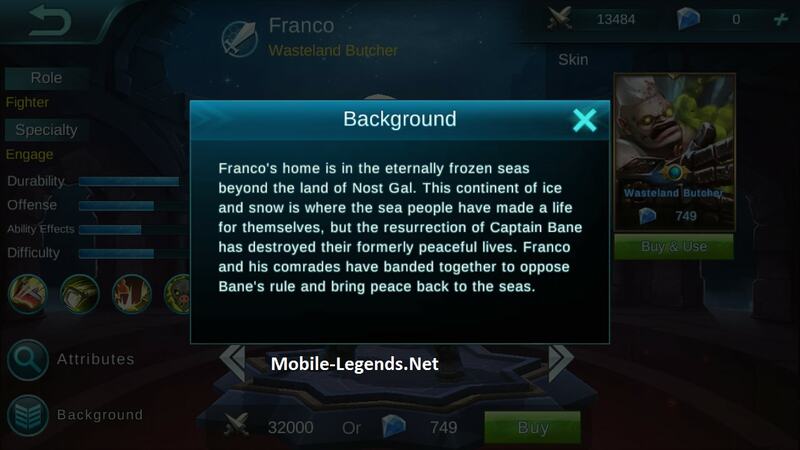 Franco’s home is in the eternally frozen seas beyond the land of Nost Gal. This continent of ice and snow is where the sea people have made a life for themselves, but the resurrection of Captain Bane has destroyed their formerly peaceful lives. Franco and his comrades have banded together to oppose Bane’s rule and bring peace back to the seas.